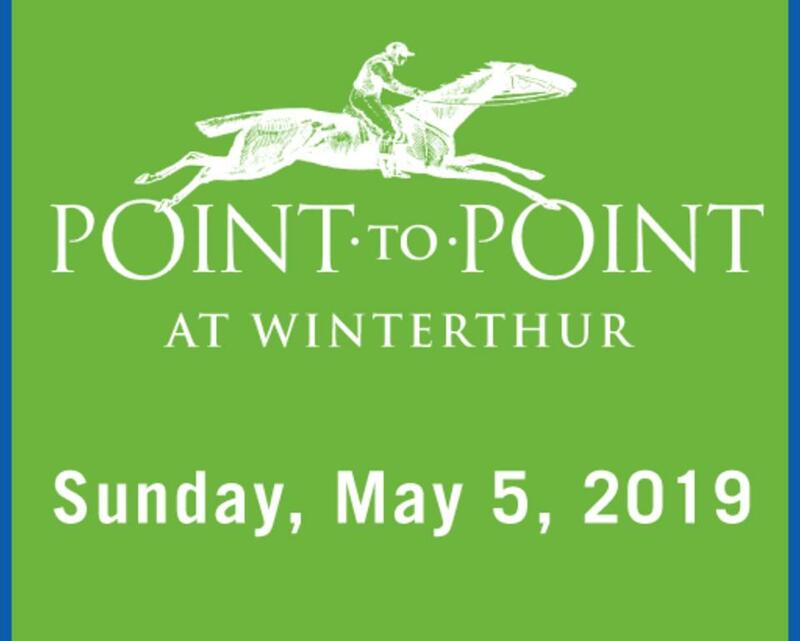 Enjoy a day of elite horse racing and celebrate the 41st Annual Point-to-Point. Join us for kids' activities, festive tailgating, and beautiful hospitality tents with elegant luncheons. Tailgate spots and wristband sales start March 1, 2019. 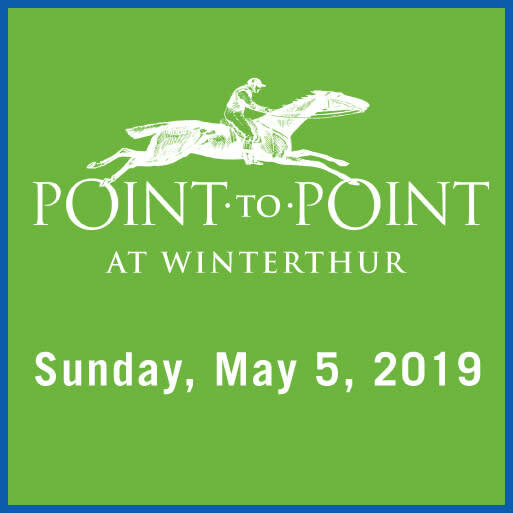 Purchase tailgate spots and tailgate wristbands online, by downloading our PTP Winterthur mobile app or by filling out and mailing in a tailgate parking spot order form. To purchase General Admission wristbands,H click here or call 800.448.3883.